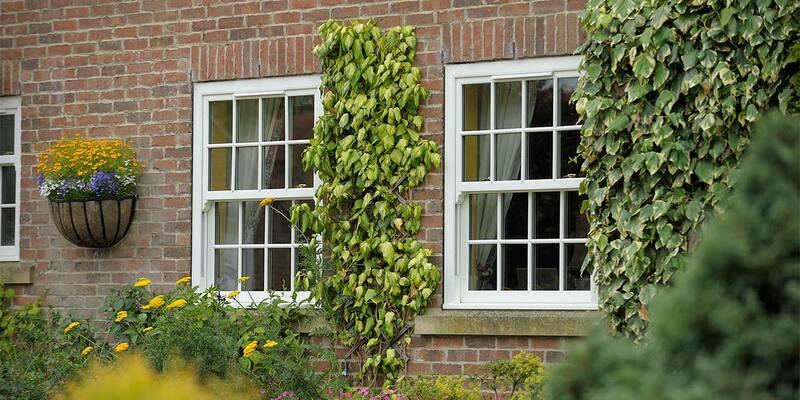 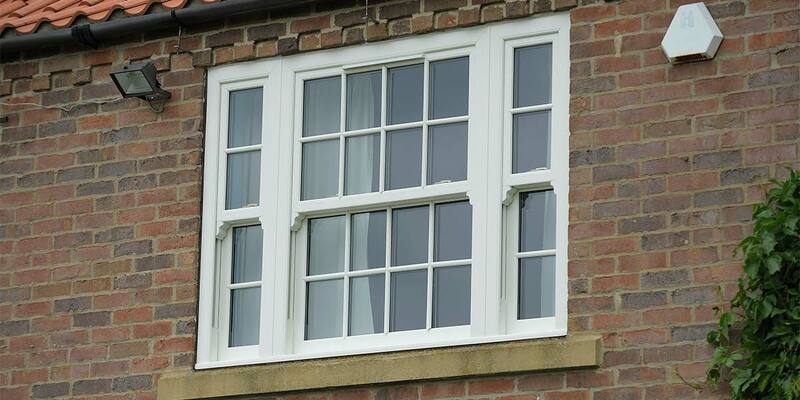 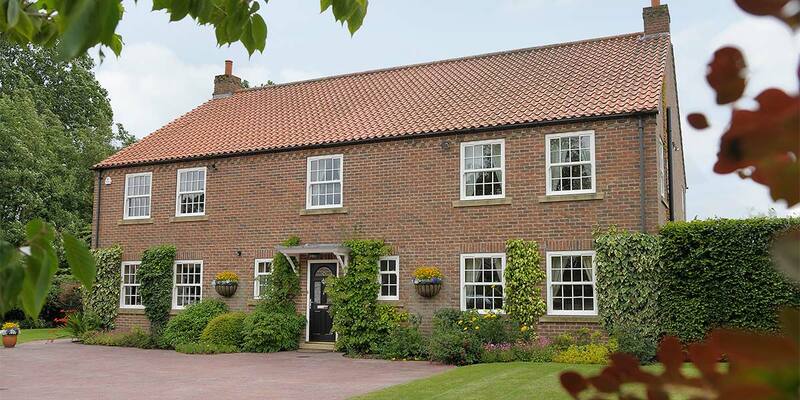 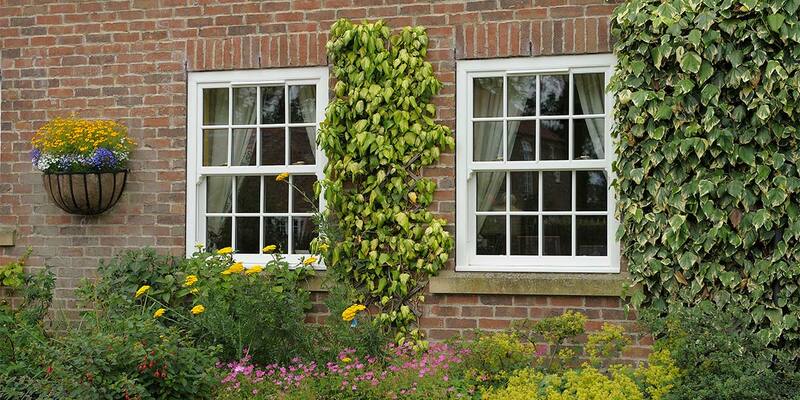 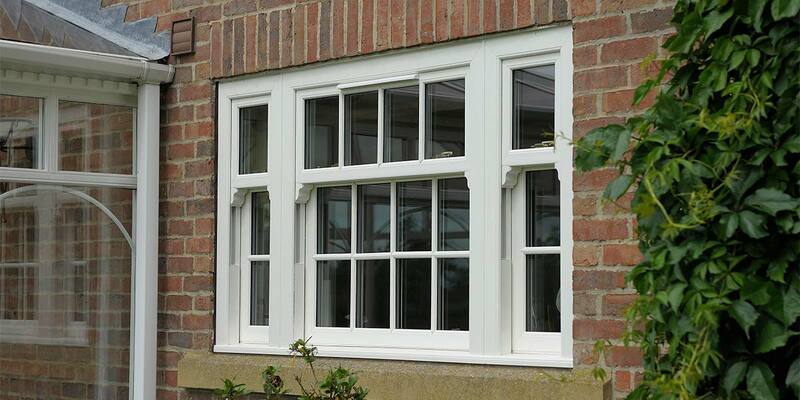 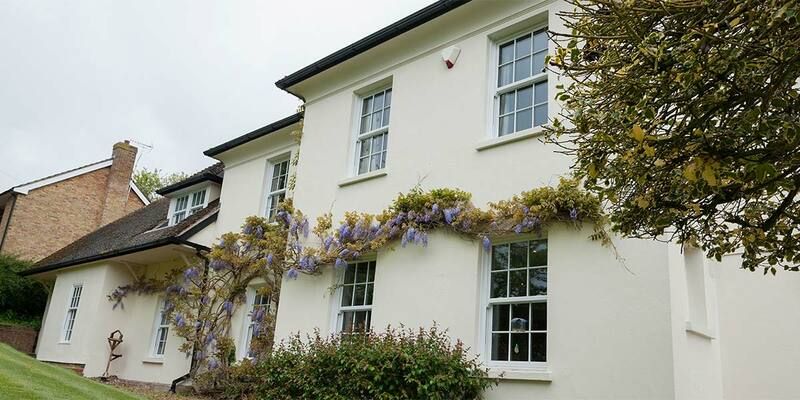 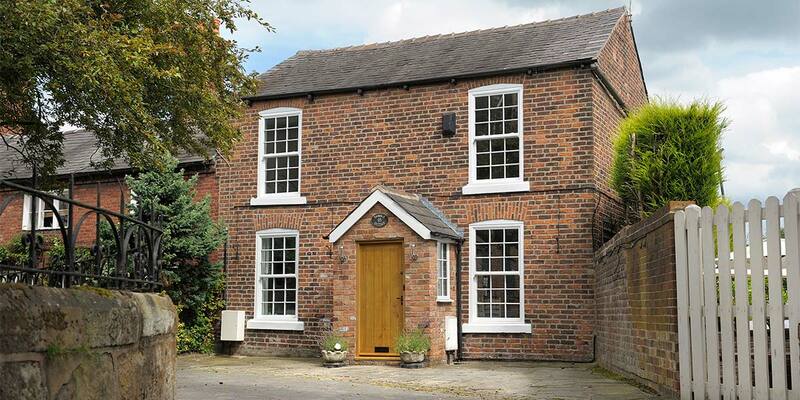 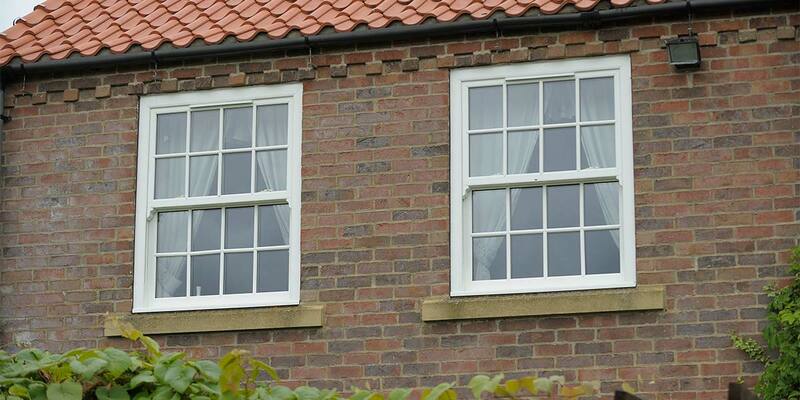 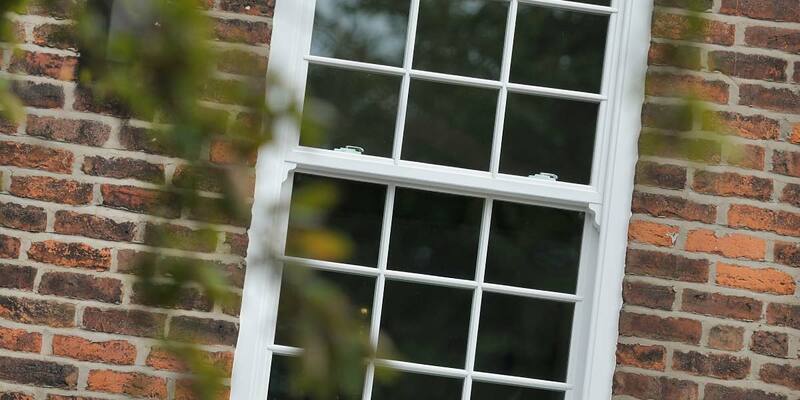 Sash windows have been a popular feature of British housing for several centuries. 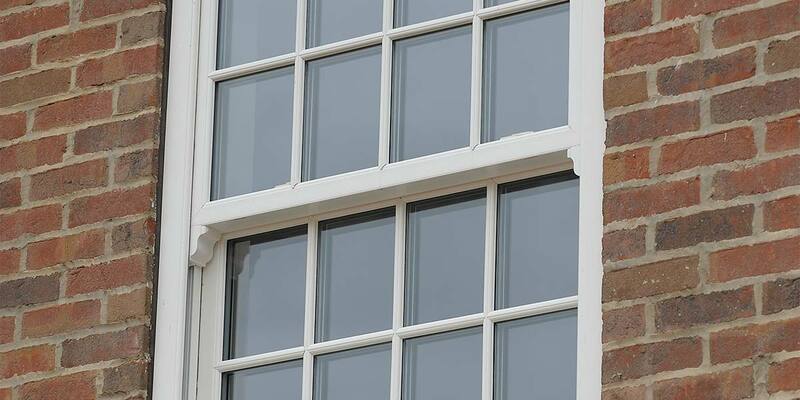 Here at 5 Star Windows we have combined the good looks of traditional sash windows with the latest technological advancements in double glazing to create Sash Windows which not only slide up and down but also tilt inwardly for ease of cleaning and ventilation. 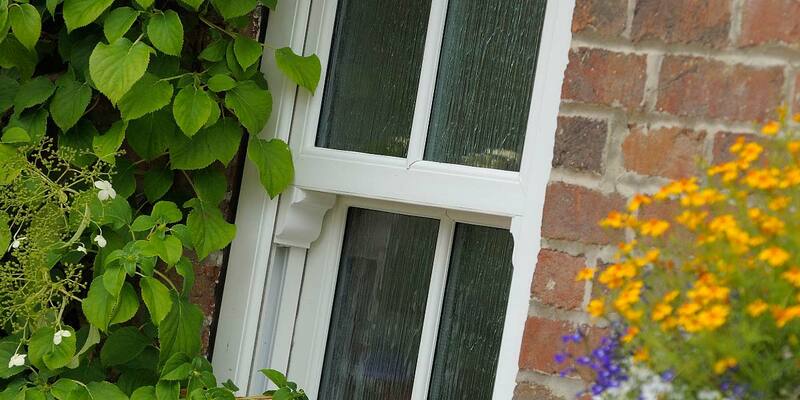 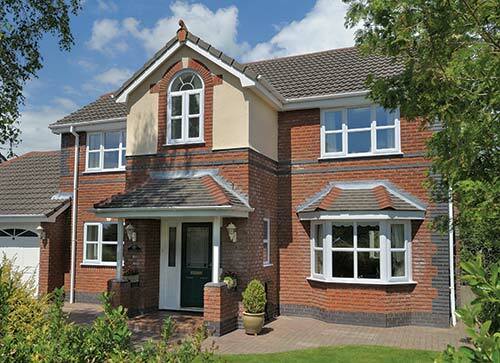 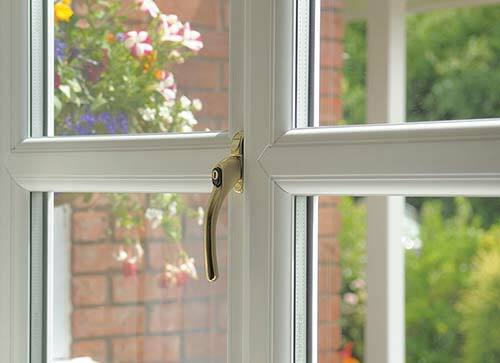 The beautiful sculptured frame, bead and Georgian bar of the sash window fully integrates with our full range of windows - so you can mix and match styles throughout your home in West Midlands or Worcestershire with confidence. 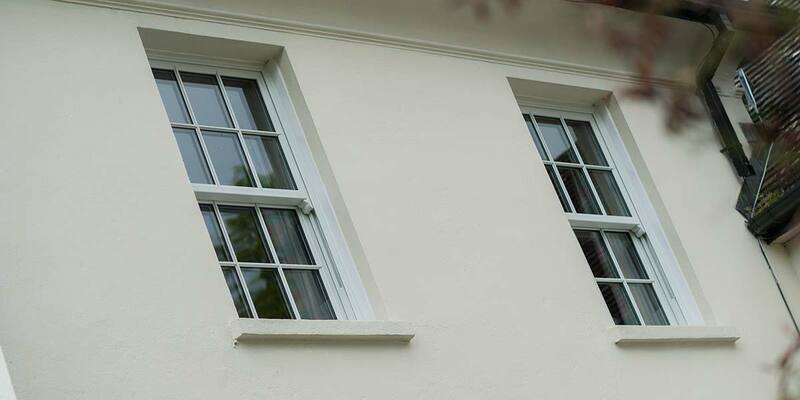 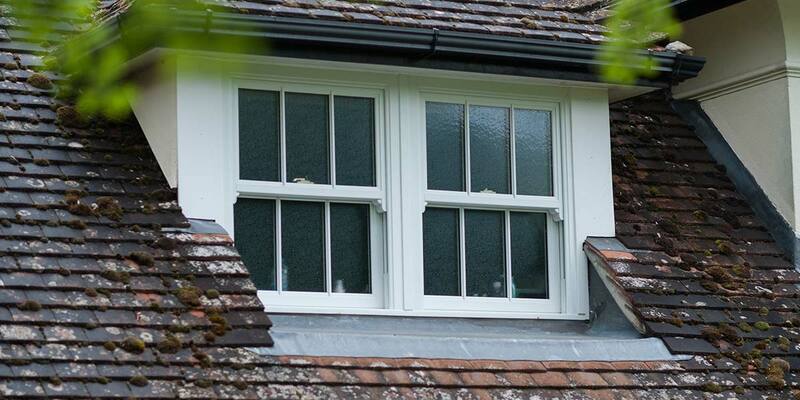 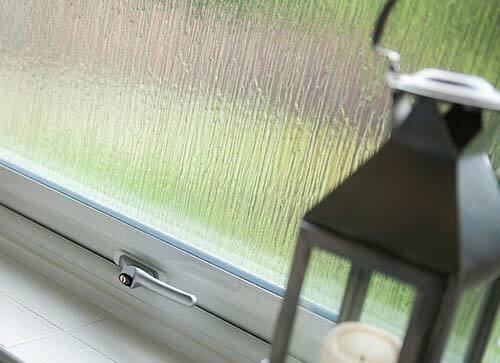 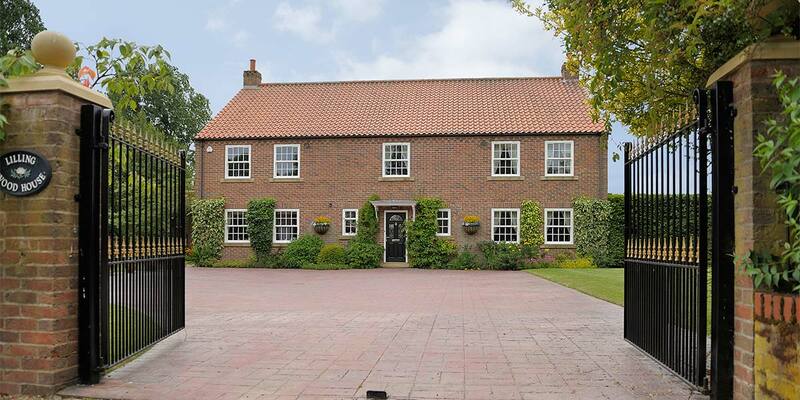 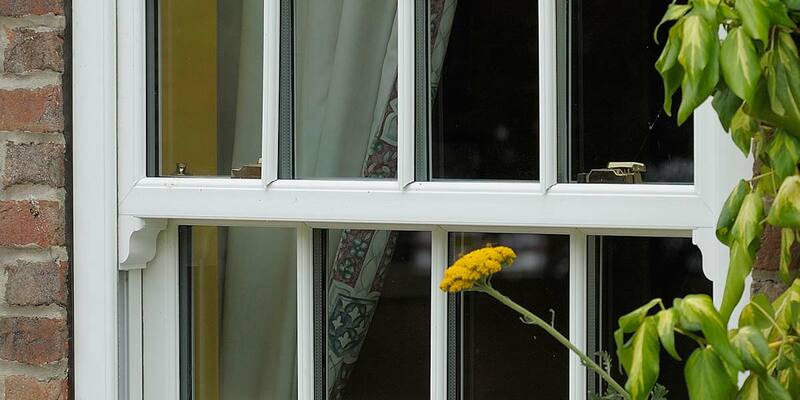 It provides the perfect solution for a period home renovation project or a simple replacement for a draughty, single frame sash.